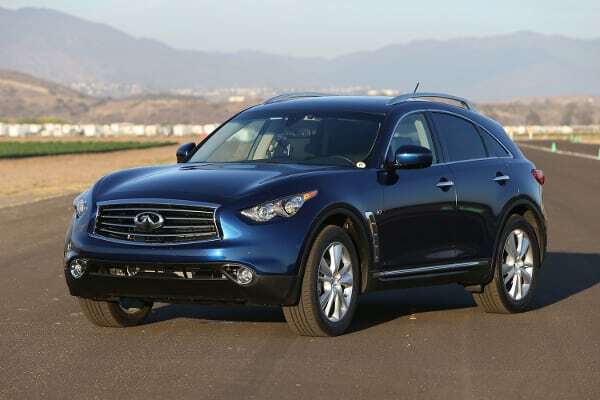 Why would the rear brakes of a Forward Wheel Drive car randomly lock up? 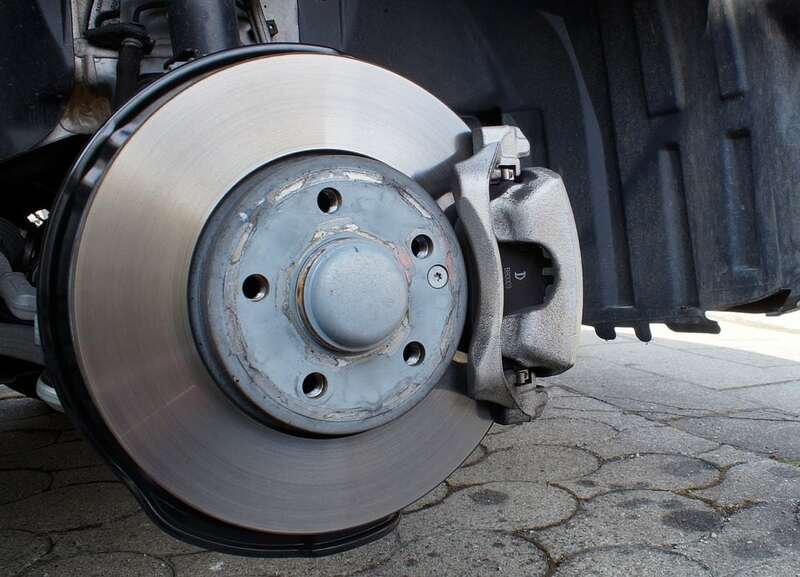 Other issues on modern cars can also cause (usually brief) brake lockup on the rear wheels. Failure of the electronic parking brake control, for example, might cause the rear brakes to engage and remain so. With most more modern cars, a likely culprit will be a clogged/disconnected brake limiting valve (BLV or, sometimes, brake pressure reducing valve/PRV). This is used to vary the pressure to the rear wheels to allow for braking in various conditions in which the rear wheels may need more or less pressure to compensate for vehicle movement or control as part of the stability and body roll control systems.